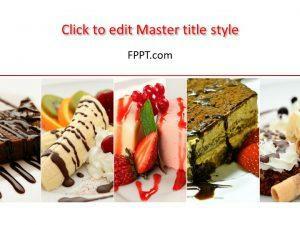 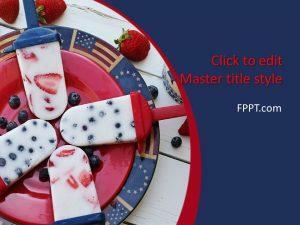 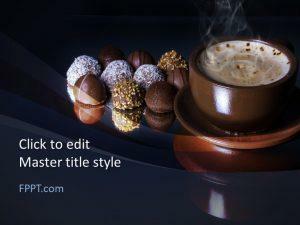 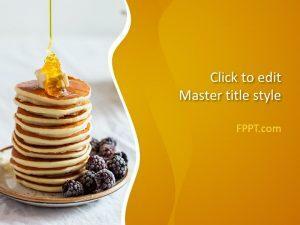 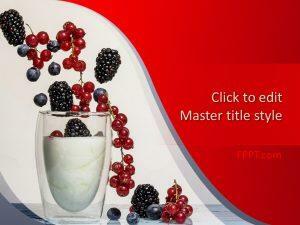 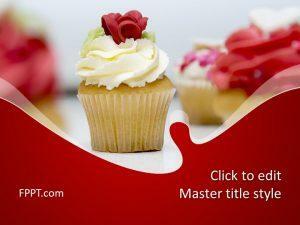 Download free delicious PowerPoint templates and backgrounds for presentations with awesome designs. 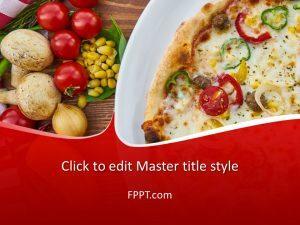 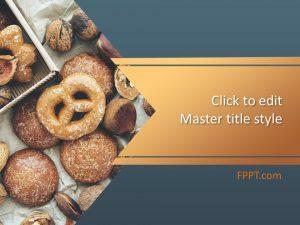 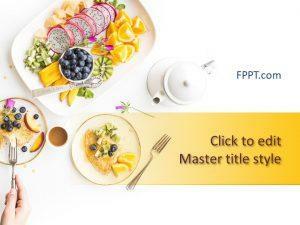 Free delicious PPT templates can be used to decorate your presentations with unique and delicious pictures and graphics, for example you can download free dessert PowerPoint templates and other slide designs for presentations on foods and drinks. 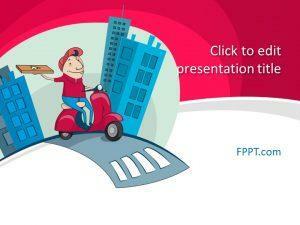 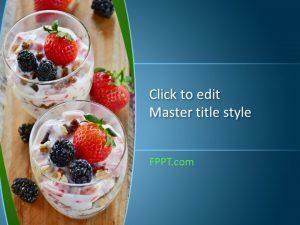 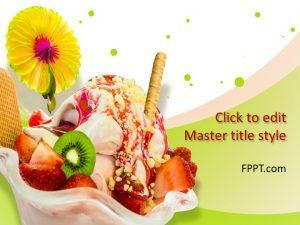 Free delicious PowerPoint templates are compatible with Microsoft PowerPoint 2010 and 2013.